Just a teaser of a shoot of Briahna Gilbert of Model Club in Boston. I was fortunate to work with an amazing team on this editorial: Tara West of Tara West Fashion and Carmina of Makeup By Carmina. 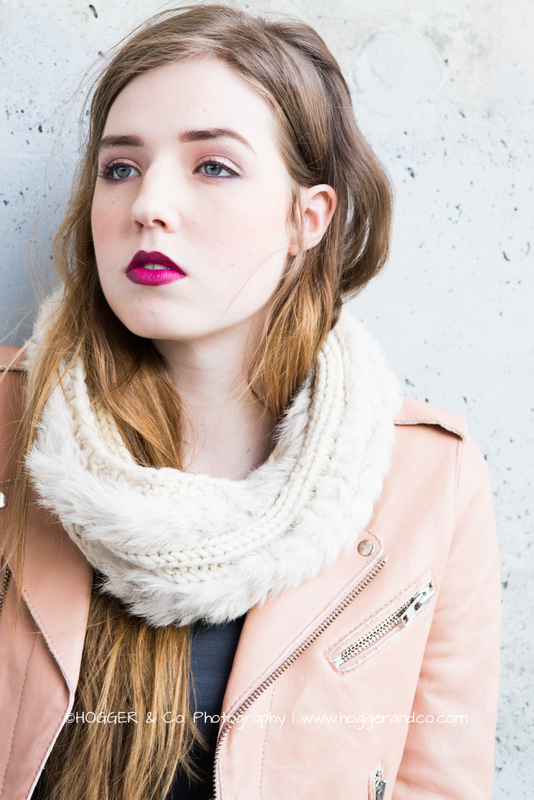 Our inspiration was fall's neutrals, lots of layers and a plum lip to brighten up those grey days. Shot on location under the Zakim Bridge, Boston, MA.